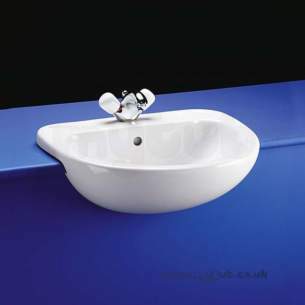 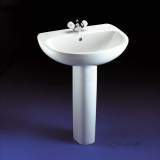 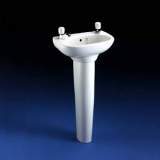 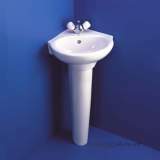 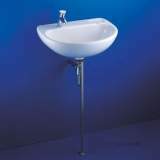 General purpose semi-countertop washbasin with bullnose recess to fit post-formed countertops. 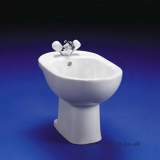 I have been very satisfied with the service I have received from Laurie at Mytab. 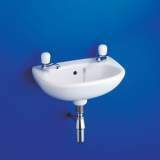 The prices are competitive and most improtantly Laurie has been very responsive on all my questions and on sourcing and delivery issues. I would recommend Mytub to my friends. 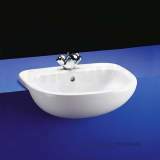 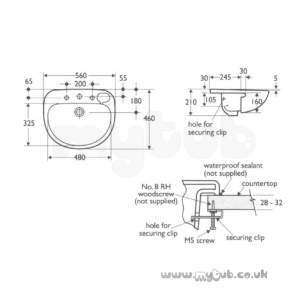 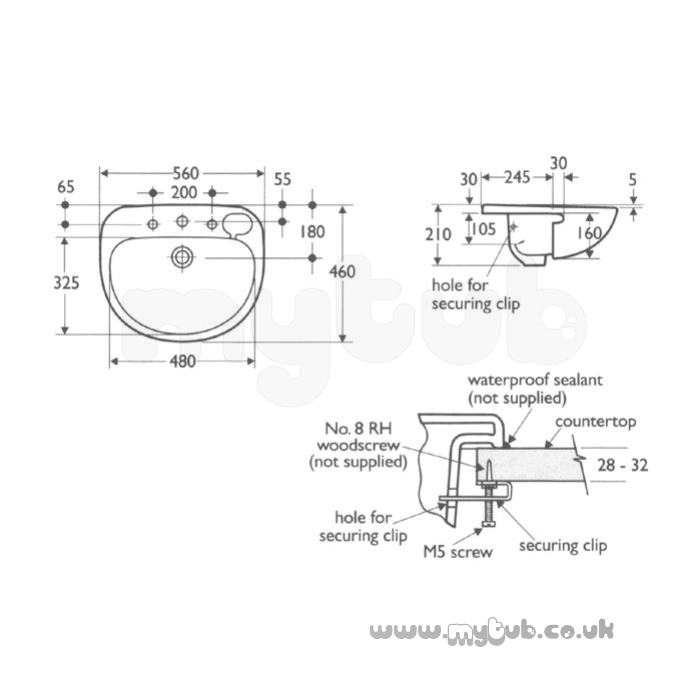 Why choose MyTub Limited for ideal standard studio e1830 560mm b/n one tap hole semi-countertop basin wh E183001?